Whether you prefer lavish or laid-back, there is no shortage of options for families escaping the winter winds at home, couples in the mood for quiet time, and gaggles of pals celebrating a special occasion. From Antigua to St. Maarten, check out and check into elegant new hotels, refurbished luxe resorts and rebranded bargains on the beach. Making its much-awaited comeback since suffering extensive damage from Hurricane Irma, Sonesta Ocean Point Resort opens its doors on Dec. 15. 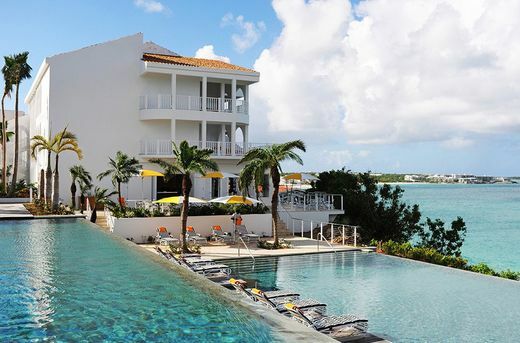 On the Dutch side of the dual-nation island, the upscale adults-only all-inclusive with 130 suites also comes with three pools, four bars, two restaurants, around-the-clock room service and butlers in the top-tier suites. The resort is so close to the Princess Juliana International Airport that the ritual of watching takeoffs and landings is as much a part of a vacation as a pina colada on the beach. Nightly rates start at $229 per person for a Junior Suite. In French St. Martin, Grand Case Beach Club is also taking reservations for 48 of 72 rooms, with the remainder reopening next year. Steps from Petite Plage, one of the prettiest sandy swaths on the island, the high-top infinity pool and Sunset Café have been perennial crowd-pleasers. Nightly rates, double occupancy, start at $295 for an Ocean Studio. 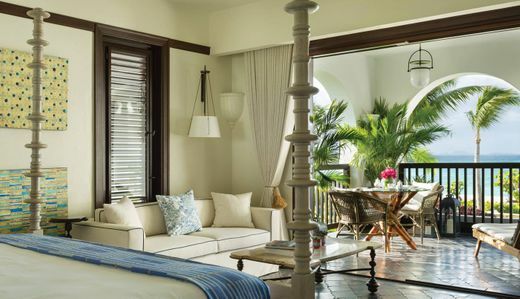 Following a top-to-toe restyle, Belmond La Samanna opens Dec. 10 on a mile-long stretch of Baie Longue Beach. 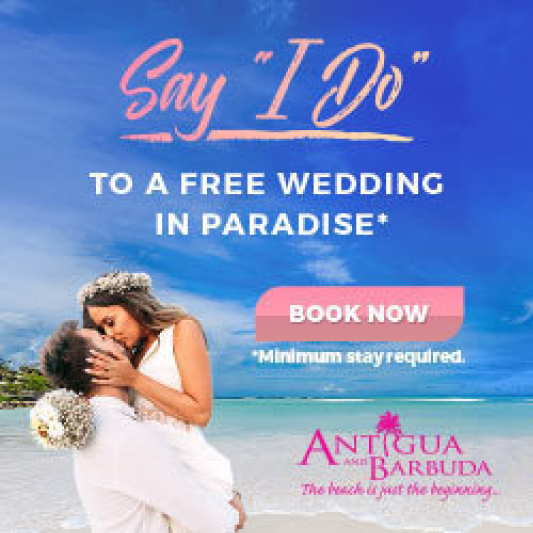 Marrying a West Indian vibe with European flair, the resort serves French fare at Trellis, vintage bottles at La Cave Wine Cellar, and a champagne menu at the new glam Beach Bar. There are two pools, tennis courts and La Samanna Spa is hilltop and candlelit. 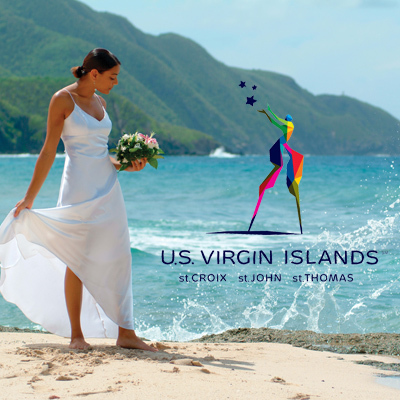 Nightly rates, double occupancy, start at $545. On the small British isle across the sea from St. Martin, a slew of swanky seaside resorts are reopening in time for the holiday season. Wrapping up post-hurricane renovations, CuisinArt Golf Resort & Spa is again available with 91 suites and seven villas on Rendezvous Bay. A member of Leading Hotels of the World, the Greek-inspired design has been restored to its pre-storm glory. For golfers, the only course on the island is a par 72 with dramatic vistas from 18 holes. Nightly rates, double occupancy, start at $550. On Maundays Bay, Belmond Cap Juluca opens on Dec. 15 with 66 rooms, 42 suites, a spa and infinity pool. Dining options include seaside at Pimms, Italian fare at CIP’s by Cipriani, Peruvian tapas at Maundays Lounge and seafood at The Cap Shack. Nightly rates, double occupancy including breakfast, start at $725. Also opening on Dec. 15, Malliouhana, an Auberge Resort is set atop a panoramic bluff reaching down to Meads Bay and Turtle Cove beaches. 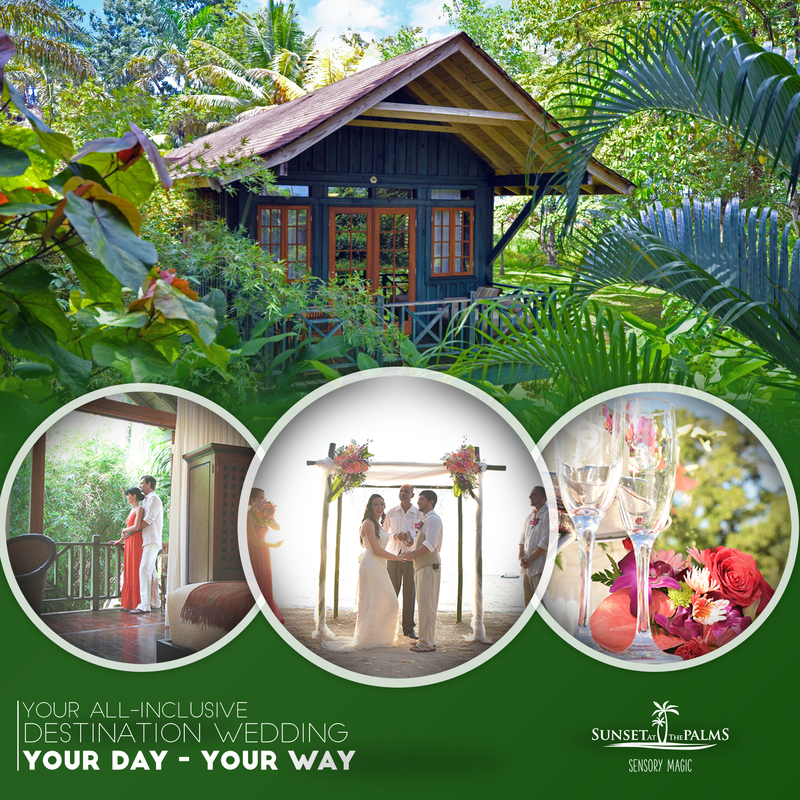 An island mainstay since 1984, the rebuilt incarnation features elegant rooms and suites, artisanal fare at The Restaurant at Malliouhana and rum and wine tastings at The Sunset Bar. En-suite massages are offered while finishing touches are added to the Auberge Spa opening early next year. 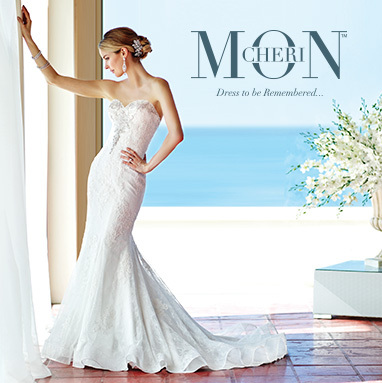 Nightly rates start at $795. 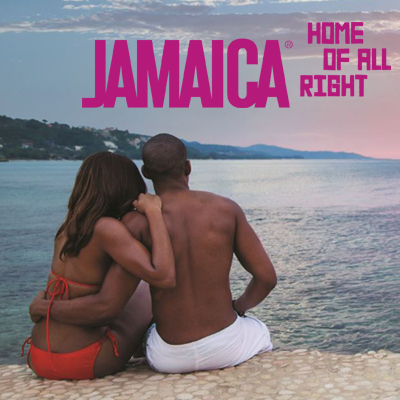 Close to the airport and walking distance to clubs, restaurants and shopping, S Hotel Jamaica opens in early January with nightly rates as low as $229. Away from the bustle of the resort-packed beaches on the northwest coast, the hotel overlooks the less-traveled Doctor’s Cave Beach on Montego Bay’s Hip Strip, recently re-christened Jimmy Cliff Boulevard. With a beachfront pool, Irie Baths and Spa and the Sky Deck Bar and Lounge exclusive to those booked in the Sky Club Suites, the centerpiece is the towering lobby walled with coral stone. 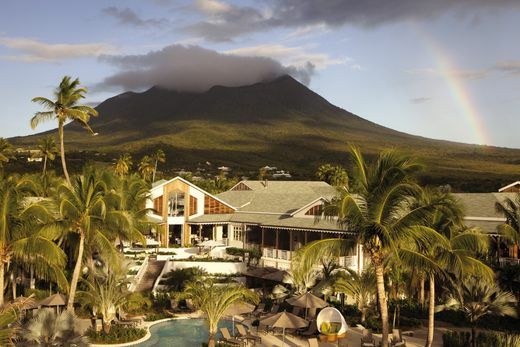 After a multimillion-dollar facelift, Four Seasons Resort Nevis unveils its new look on Dec. 10. A fresh take on an island landmark that opened more than a quarter-century ago, the resort is home to 189 updated rooms and suites and 50 villas. 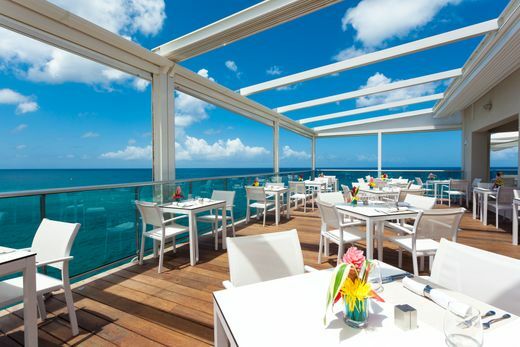 Fronting the west coast with views of neighboring St. Kitts and Nevis Peak, the revamp includes EsQuilina, open for bountiful breakfasts and dinners, and the Crowned Monkey Rum Bar, which takes its name from the mischievous green vervet monkeys that roam the hills. Nightly rates in December start at $425, double occupancy, for a Nevis Peak View Room. 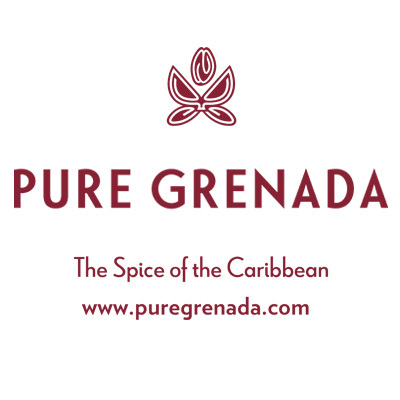 Debuting Dec. 1, Silversands Grenada is the first major resort to open on Grand Anse Beach in 25 years. 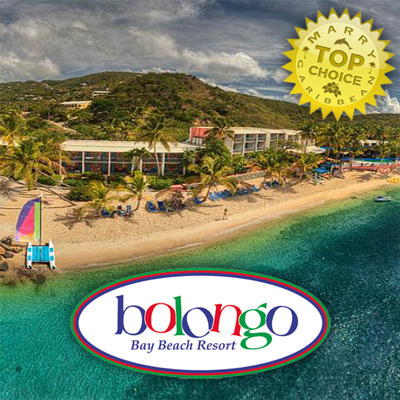 Catering to luxury-seekers, the tony resort is a newly minted member of Leading Hotels of the World. 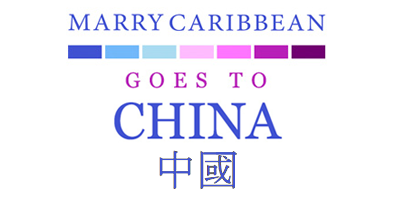 Anchored by a ginormous infinity pool billed as the “longest in the Caribbean,” the resort includes 43 suites and nine villas affording buyers a shortcut to the Citizenship by Investment program. Dining options include the poolside Grenadian Grill, Asiatique fusing Thai with local spices, and Puro for small-batch rums from Caribbean distilleries. Nightly rates start at $800, double occupancy for a Garden Suite and $2,000 for a Penthouse Suite. Celebrating a grand reopening on Dec. 14, El San Juan Hotel, Curio Collection by Hilton, is a city landmark. 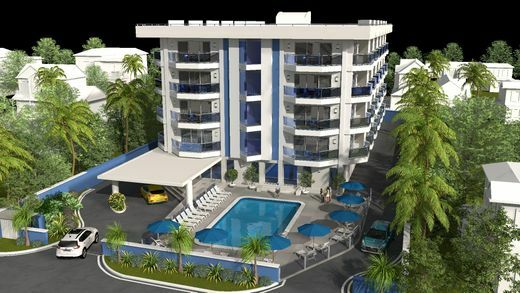 Between the city and the shore on a 2-mile stretch of Isla Verde Beach, a renovation following Hurricane Maria gussied up the rooms, four pools, villas and public spaces. First opened in 1958, the revamped 388-room hotel added the Well & Being Fitness Center with punching bags for workouts on the open-air rooftop. Rooms and suites offer modern touches like floor-to-ceiling windows and sensor-activated air conditioning. Nightly rates start at $429 for a guest room in the Grand Tower. Other December openings include the St. Regis Bahia Beach Resort between El Yunque National Forest and Espíritu Santo River State Preserve, and the 107-room Candelero Beach Resort in Humacao, which is a modern reincarnation of the four-decade-old Wyndham Garden Palmas del Mar. 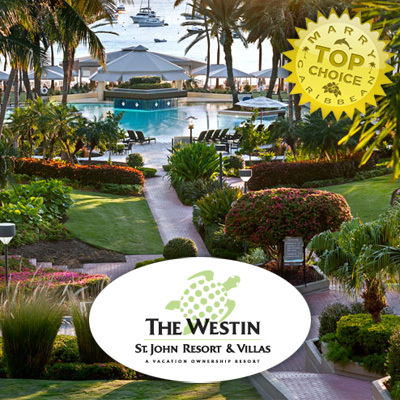 The hotel comes with a pair of golf courses and the largest tennis complex on the island. 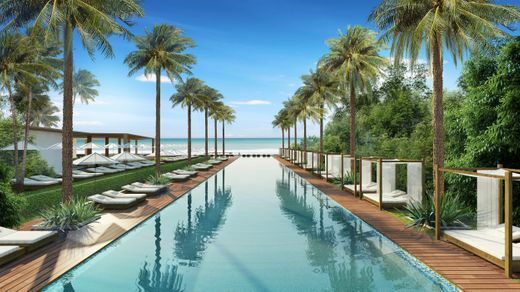 On the calendar for early next year, The Ritz Carlton, San Juan, Caribe Hilton San Juan and Melia Coco Beach are slated to open on March 1. All gussied up following a whopping $100 million renovation investment, Hodges Bay Resort & Spa opened Dec. 1 on the northeast coast of Antigua. 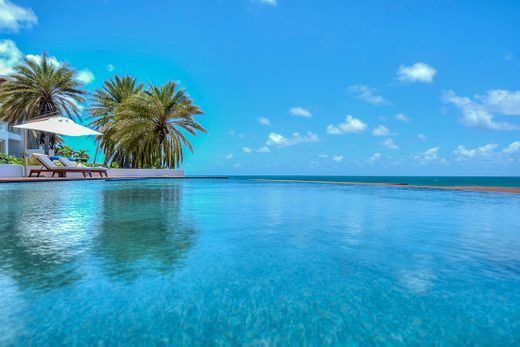 Boutique-size with 79 suites and villas stocked with espresso machines and yoga mats, the resort comes with two pools, Elemental Herbology Spa, tennis courts, three restaurants and the Rum and Single Malt Bar. Alexa Echo, the voice-activated concierge service, is in all the rooms. Breakfast is included in nightly rates that start at $295, double occupancy, with all-inclusive packages available. 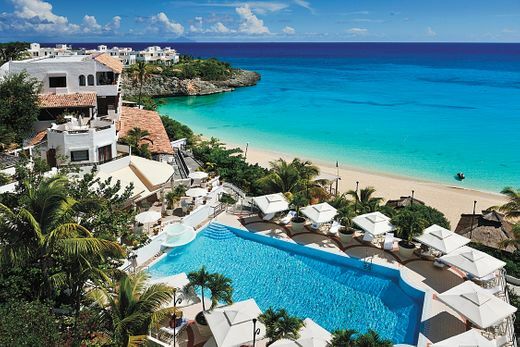 Opening in the spring, Royalton Antigua is a sprawling all-inclusive on Deep Bay. From the same playbook that has made the resort popular in Jamaica, Dominican Republic, Cuba and St. Lucia, inclusions run the gamut from 24-hour room service and limitless buffets to sports bars and tennis. Nightly rates, double occupancy, start at $400 for a Luxury Junior Suite. Barbuda, the sister island 27 miles to the north, is tourist-ready after extensive rebuilding following the wrath of Hurricane Irma. Where Princess Diana hid from the paparazzi, the secluded isle measures just 15 miles long and 8 miles wide and is reachable by ferry from Antigua. 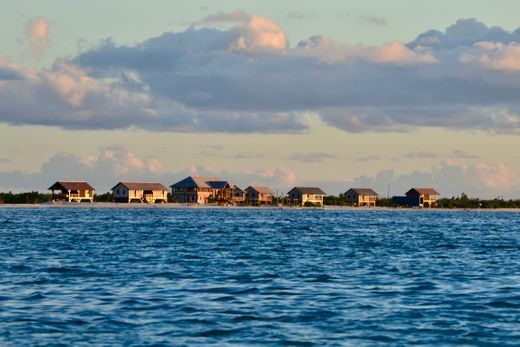 The first hotel to open post-hurricanes, Barbuda Belle’s eight rustic bungalows sit on a solitary pink sandy beach with one restaurant and Jelly Tree Bar and Grille by the coconut palm at Cedar Tree Point. Daily rates for those seeking the ultimate in privacy start at $890. 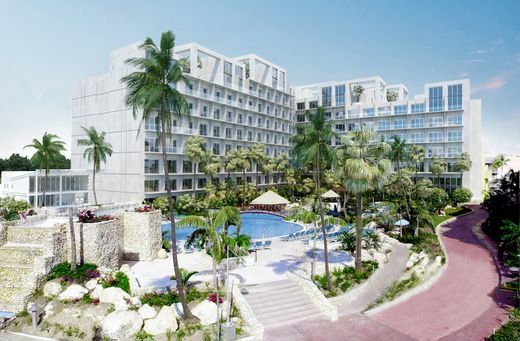 Opening on Dec. 15 after a $30 million makeover, the all-inclusive Grand Sirenis Punta Cana on Uvero Alto Beach has 816 rooms, an enormous Aquagames Waterpark, 10 restaurants ranging from Japanese hibachi to American diner food, 11 bars, a spa and a casino. 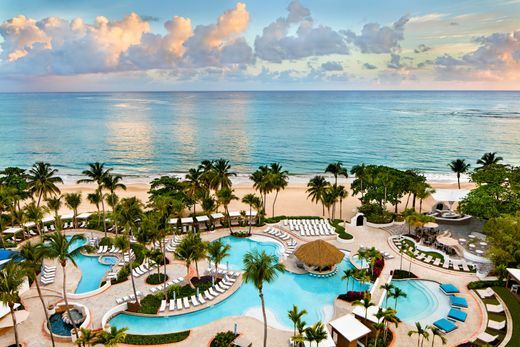 Formerly the Sirenis Punta Cana Resort, the rebranded beachfront is family-friendly with a children’s club, two pools and plenty of water sports. Nightly rates for December start at $166. 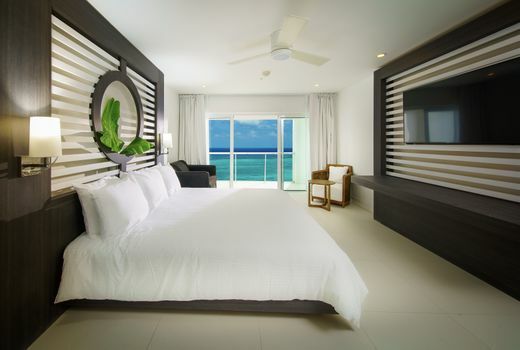 Also in Punta Cana are the new all-inclusives Grand Memories Punta Cana and Grand Memories Splash, two family-friendly resorts on Bavaro Beach with a combined 525 rooms. 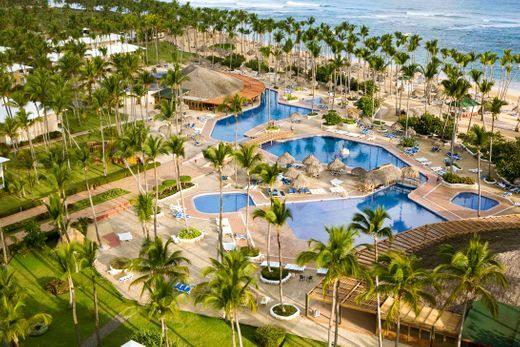 Formerly the Memories Splash Resort, the higher-end Grand Memories Punta Cana comes with 24-hour room service while Grand Memories Splash sports seven monster water slides. 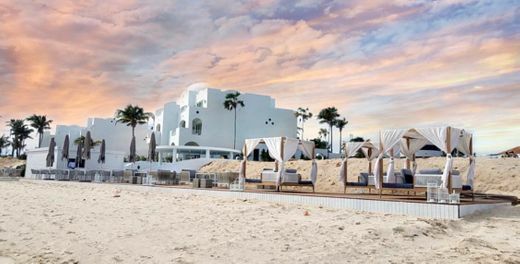 There’s a “stay at one and play at two” rate, and guests at both have access to the Royalton Punta Cana, which means more restaurants and more bars. Nightly rates in December at Grand Memories Punta Cana start at $502 for a Deluxe Room that accommodates two adults and two kids. The Abidah by Accra opens on Dec. 15 on the south coast. With 44 airy rooms outfitted with grown-up perks like Jacuzzi tubs and his-and-her kimonos, the adults-only resort also hosts the Senses Studio Spa. 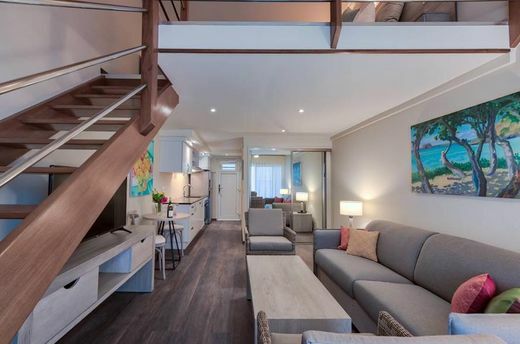 Overlooking Enterprise Bay and walking distance to the fishing village of Oistins, the new build is near sister property Accra Beach Hotel & Spa and offers a “dine around” option at four restaurants. With a nod to the island’s British heritage, afternoon tea is included in the all-inclusive nightly rates that start at $484, double occupancy.